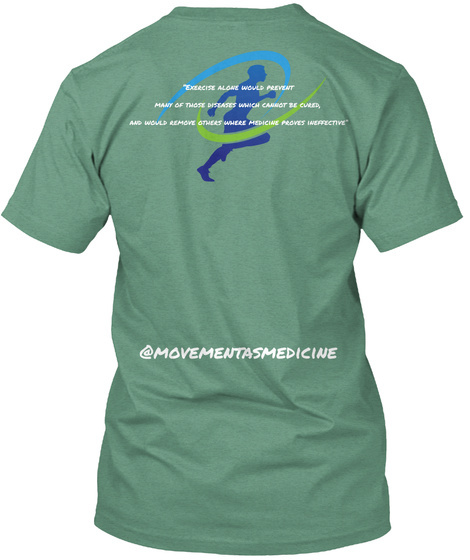 New Movement As Medicine Shirts! 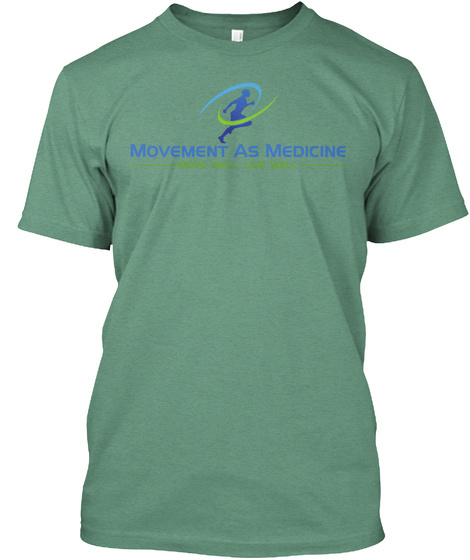 We put together brand new Movement As Medicine T-Shirts! Same logo on the front but we added the running man logo and a quote to the back. We borrowed our favorite quote from William Buchan's 1769 book "Domestic Medicine" for the back of the shirt. 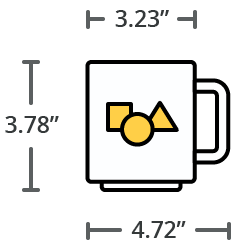 We have Mens and Women's T-Shirts, Hoodies and Coffe Mugs for sale. This campaign will be be available indefinitely and batches will print every 3 days.